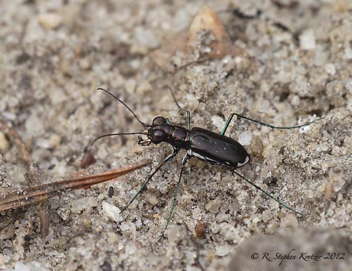 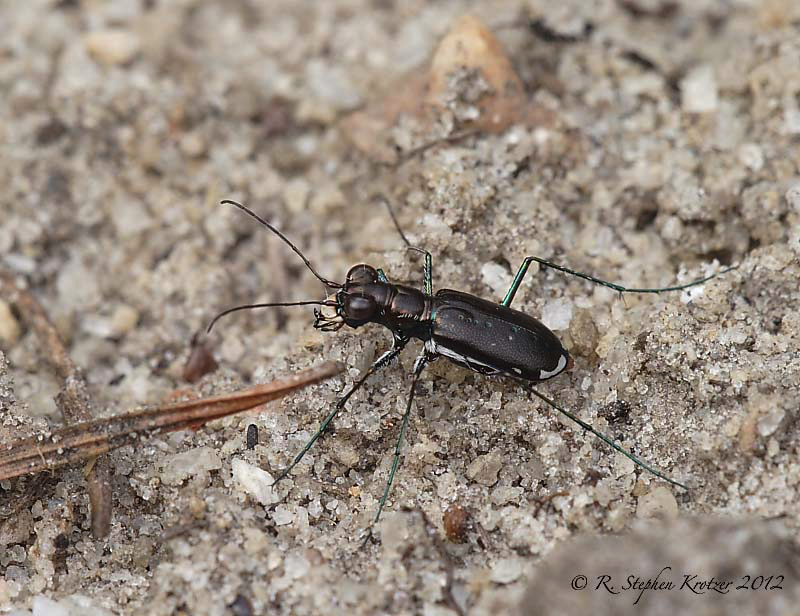 Cicindela abdominalis is one of the smallest tiger beetles that occurs in our area. 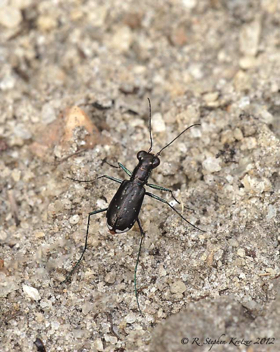 This tiny black beetle is apparently restricted to the southern half of Alabama and Mississippi, where it occurs on open, unvegetated sandy areas. 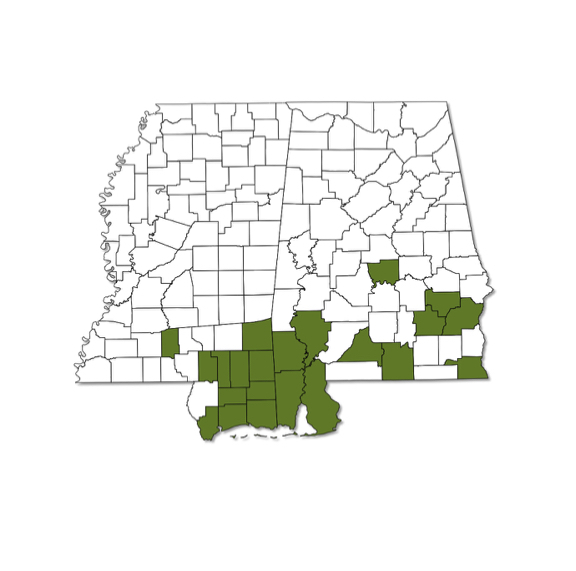 Most records are from June and July, but it has been found as early as April and as late as September in Alabama.